There are many laminate patterns and designs available and we invite you to browse our catalog HERE or visit Marsh's Carpet to view them in person. 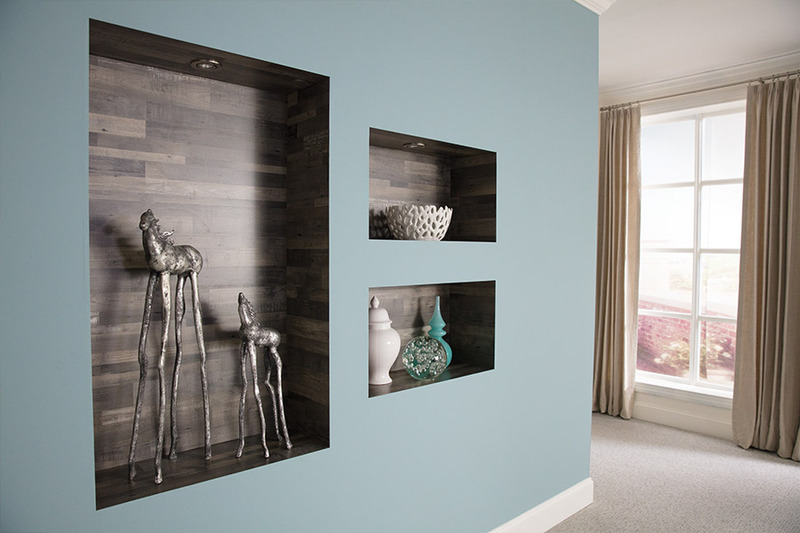 Of all the flooring types available on the market today, what makes laminate a top choice? Well, that’s what we’re here to discuss today. Laminate was a first in the market for that much sought after “wood-look” flooring. Thanks to constant improvements in manufacturing technology, this floor covering just keeps getting better. In fact, you’re likely to find the perfect floor covering for your own home in this particular category. Read on to find out some of the latest details. Marsh’s Carpet, Inc. wants to make sure you have exactly what you’re looking for in a floor covering. We know that you not only need the material to meet your rigorous everyday needs. It should also be pleasing to the eye, and comfortable in your home as well. 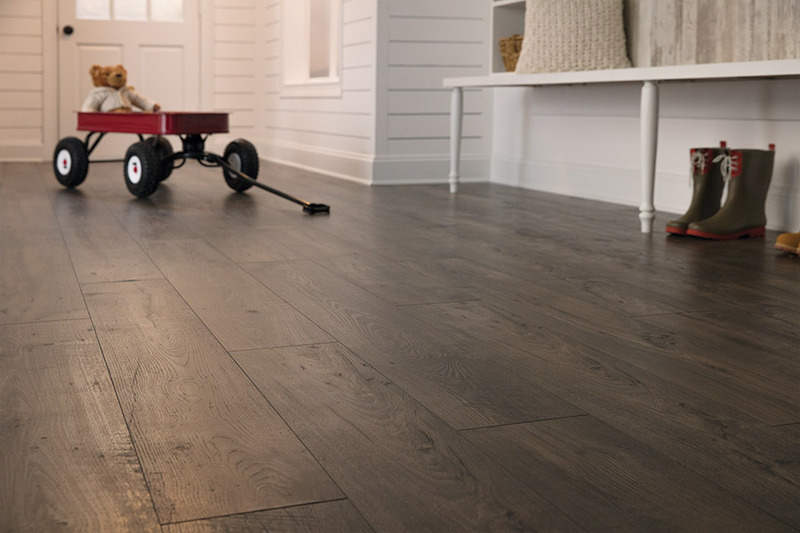 Depending upon what your exact needs are, one of our trained flooring specialists can help you find exactly what you’re looking for, no matter what your décor or style preferences. Come on down to our showroom, located in beautiful Sacramento, CA, to find the floor covering you’ve always wanted. 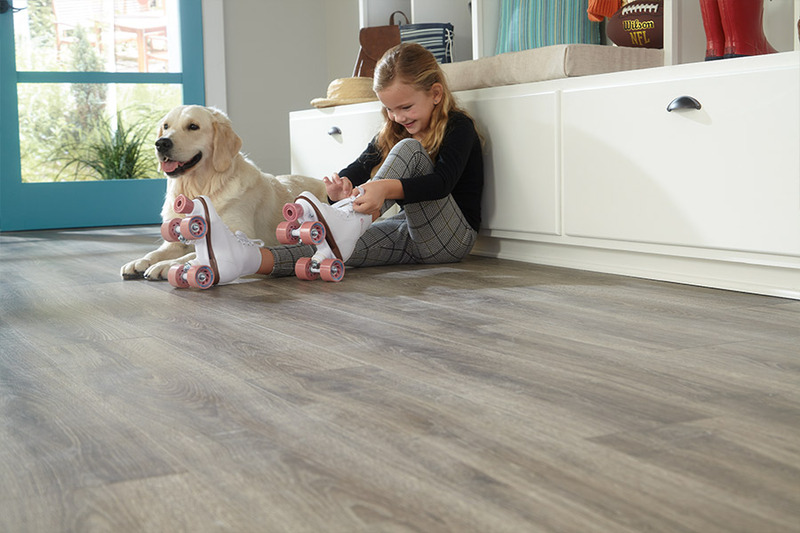 Laminate is considered a hard surface flooring, but it’s also resilient with a bounce-back feel when you walk across it. 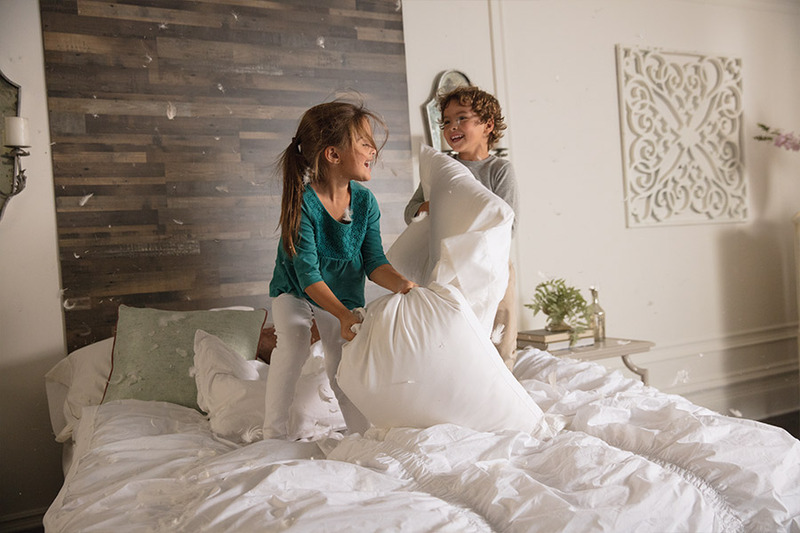 Extra padding can even be put in place by way of the underlayment installation. Just let your flooring professional exactly what you’re expecting in functionality to find what’s best for you. 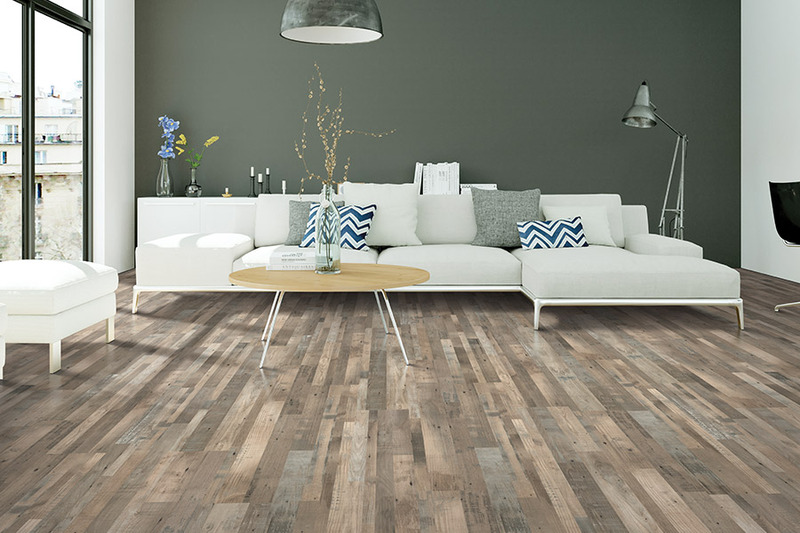 If you’re looking to keep up with the current styles and trends, you may be wondering what this year holds for laminate. When it comes to colors, the go-to variations include the honey look, as well as blonde and whitewashed wood. High variations are also making the rounds, as is a darker wood look. The rustic look of a hand scraped finish is big right now, and looks to continue to be the trend. The same can be said of reclaimed, distressed and weathered looks. In some circles, the stone look is also making a big entrance. 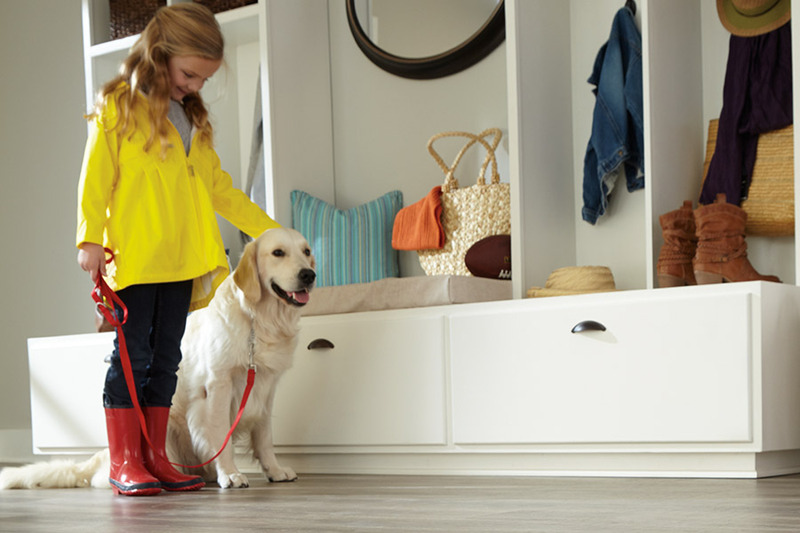 You can also ask about our waterproof and American made flooring. These are big stop words in the flooring industry for this particular niche, and they don’t show any signs of fading out for next year either. No matter what you choose, a tag relating to either of these, is much preferred over some other types. Be sure to ask about the historic look as well.